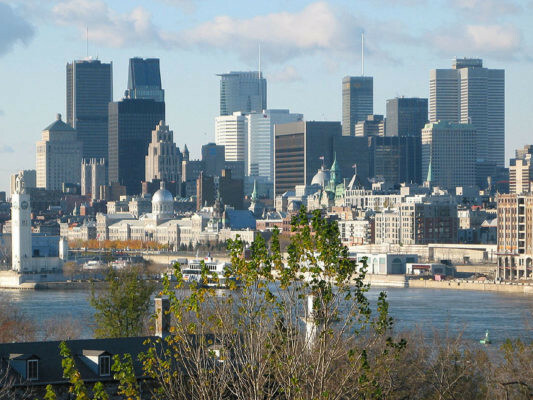 Prométour has offices around the world, including our head office in Old Montréal, which gives us a true advantage when it comes to organizing student trips to Québec! Our tour consultants know the province inside out and can recommend the best events, ‘must-see’ attractions and hidden gems it has to offer in order to make your trip one your students will remember forever. 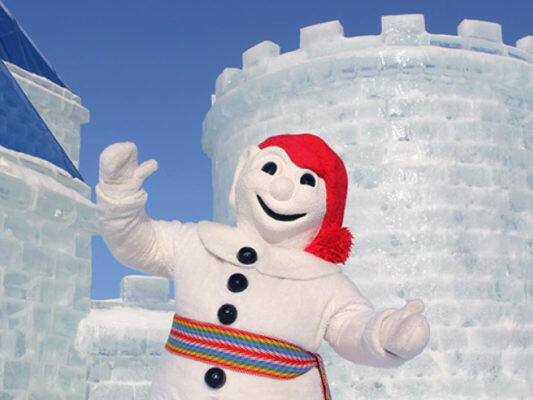 A life-changing experience awaits you and your students in Québec. 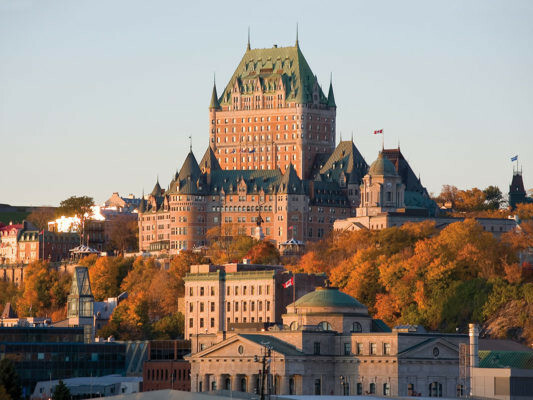 Québec is a popular destination among teachers & students because it’s the cradle of French civilization in North America – immersing yourself in French culture, learning the French language, and exploring over 400 years of unique history has never been more accessible! View some of our sample itineraries below.